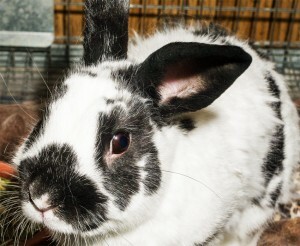 Our sanctuary has several domestic rabbits that need permanent homes. If you have questions about any of these adoptees, please contact Darlene Braastad, Sanctuary Director, at 520 574-3579. There is an adoption fee associated with all of our Sanctuary animals. Visits to our Center are by appointment only.